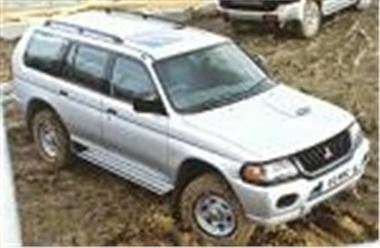 www.dsgauto.com are offering a 6 month old Mitsubishi Shogun Sport at a saving of £5,000 on UK list price of a new one. Mitsubishi Shogun Sport 2.5 TD Warrior UK supplied and warranted. a 54 plate. Top Spec 4x4. Personal Contract Purchase (PCP) or Personal Contract Hire (PCH).